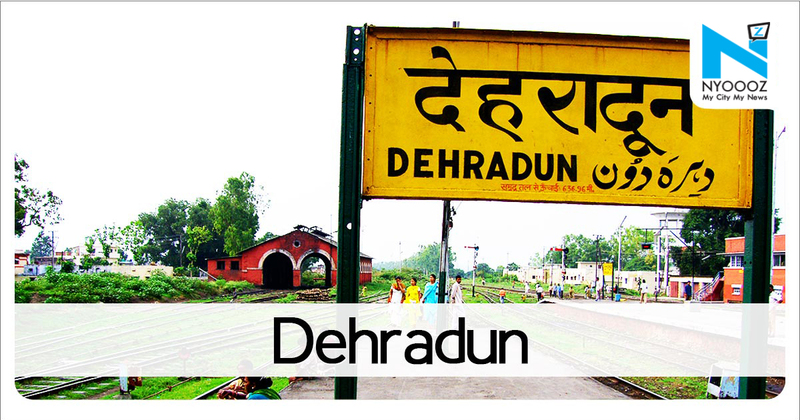 Around 12 Kashmiri students were beaten up by right wing goons in Dehardun. The incident took place while the students were returning after performing friday namaz and the goons suddenly started beating them. Two of them were seriously injured. When inquired , Vishwa Hindu Parishad's Shyam Sharma and Bajrang Dal's convener Vikas Verma did not deny the attack and said that they would ensure no kashmiri muslim stay in the city.